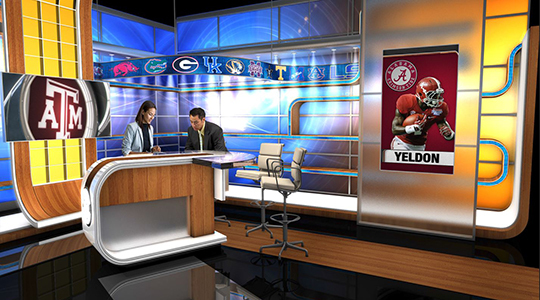 The new home of the Southeastern Conference, the SEC Network, unveiled two renderings of its studios. 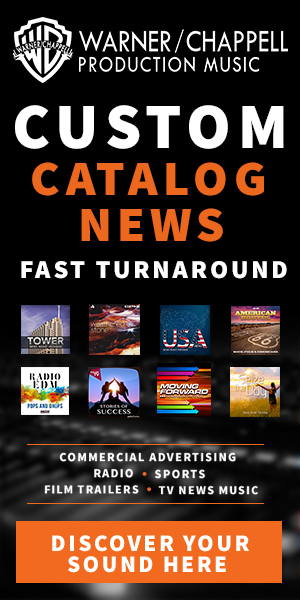 The studios were designed by John Casey Production Design and will be complete in July, for the networks August 14 launch. The sets are located in ESPN’s Charlotte complex in Studio B. 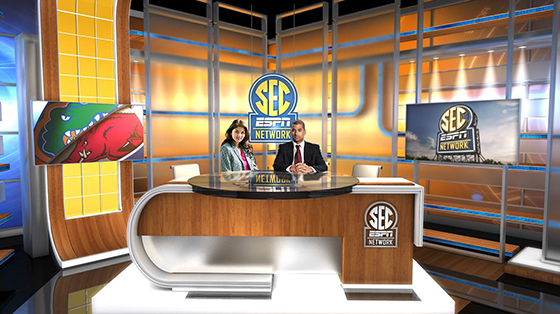 The studio is one of two the network plans to utilize for its coverage of the SEC. Participating schools will also have flashcam positions for quick analysis and pre/post-game reactions.